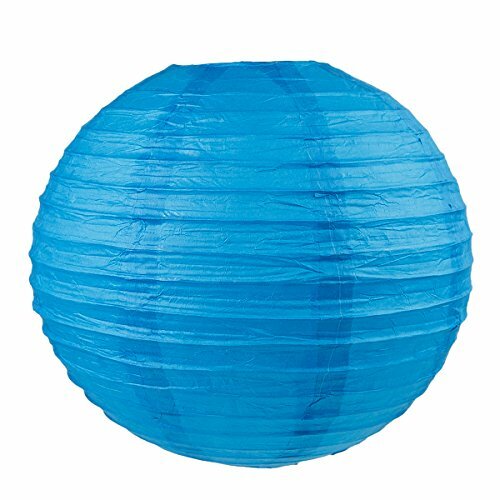 Decorate for events or liven up your house with these colorful paper lanterns! Perfect for weddings, birthday parties, chinese festivals, fiesta, bridal and or any special event! Lightweight and easy to hang, perfect to mix with other decorations. 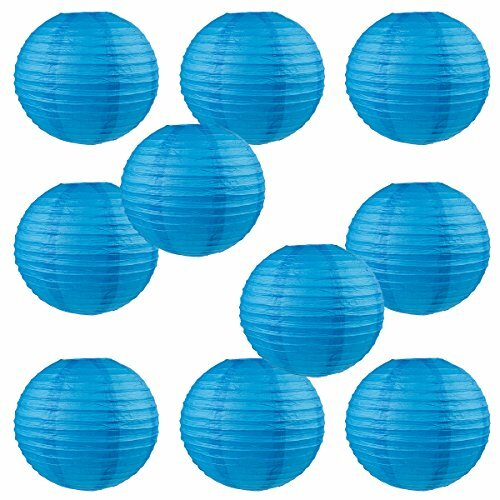 Decorate for events or liven up your house with these colorful paper lanterns! Perfect for weddings, birthday parties, baby showers, bridals, and or any special event! 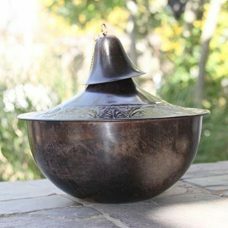 Lightweight and easy to hang, & perfect to mix with other decorations. Could also easily be used as a lamp shade. Expander with hook included: This allows you to hang the lantern & gives you the ability to add in a light / led inside. 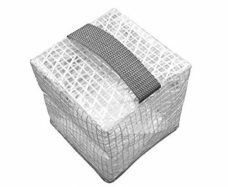 Easy-to-assemble, just expand and use the included hook latch to insert inside the lantern. Easy-to-assemble, just expand and use included hook latch to insert inside the lantern.